The Young Leaders of Tomorrow organized their fundraiser for HappyBottoms.org. This past week they organized a Diaper War. 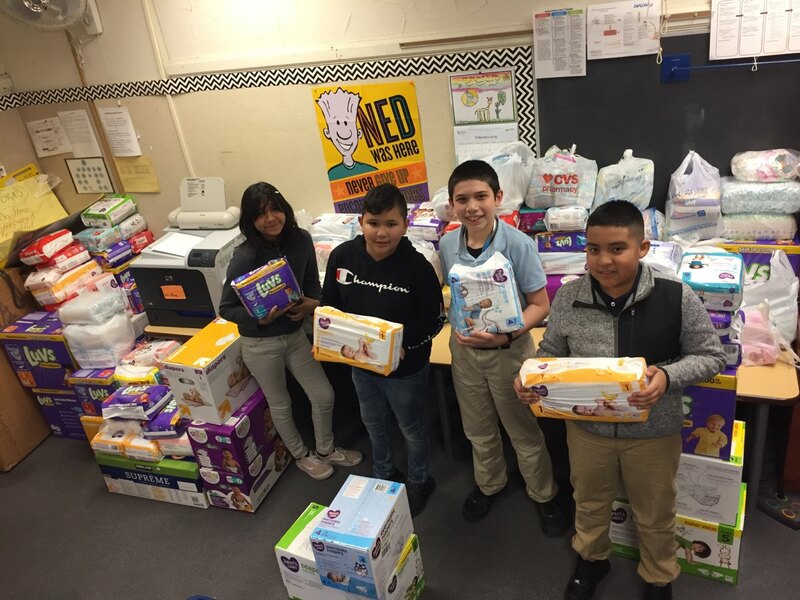 New Stanley Stallions had a blast bringing in diapers to win grade level prizes. 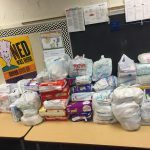 Over 5,600 diapers were donated to help families in need.